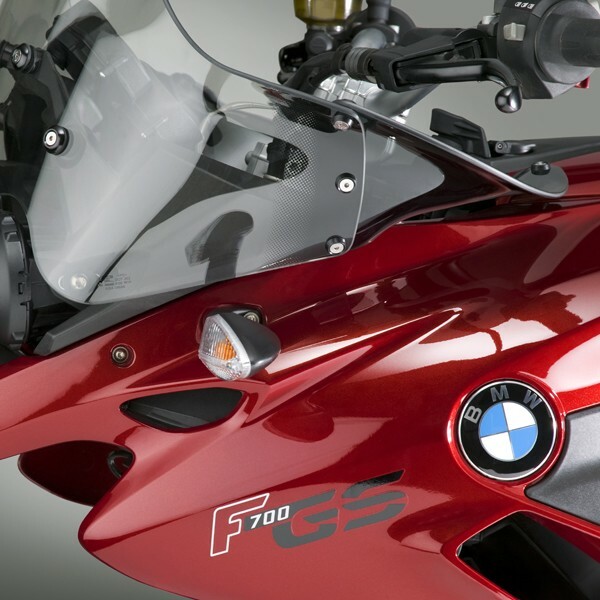 The plastic cowl and frame on the F700 GS make it impossible to securely mount anything but a very small windscreen. 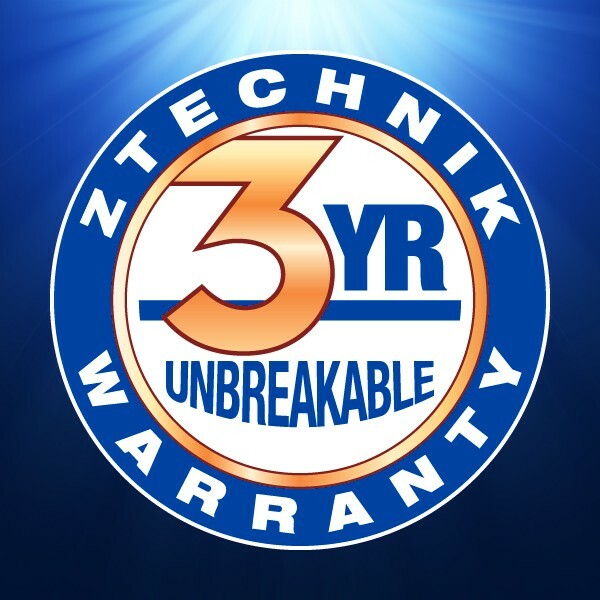 ZTechnik's engineers solved this problem with a three-piece windscreen design. 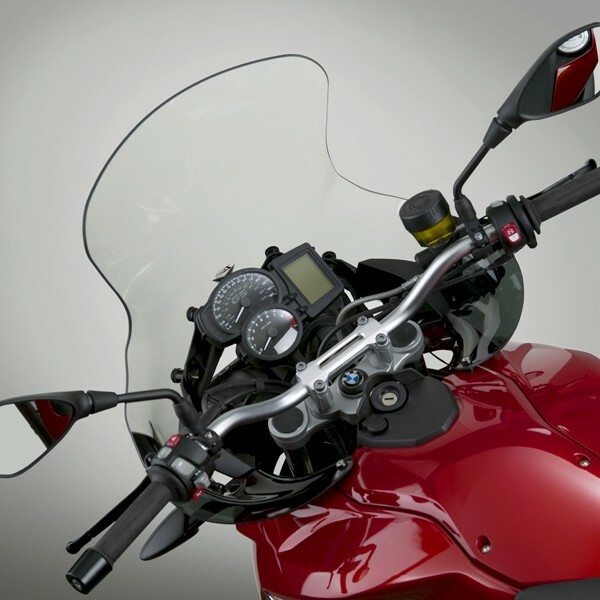 This brilliant solution uses our windscreen's Side Deflectors as structural mounts. 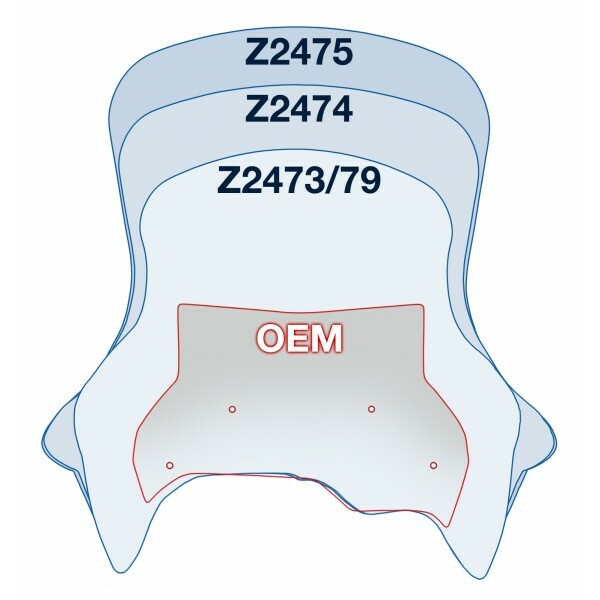 These Deflectors, along with small, precision laser-cut stainless steel brackets, provide a strong, rigid mount to the Z2474 and Z2475 VStream windscreens. 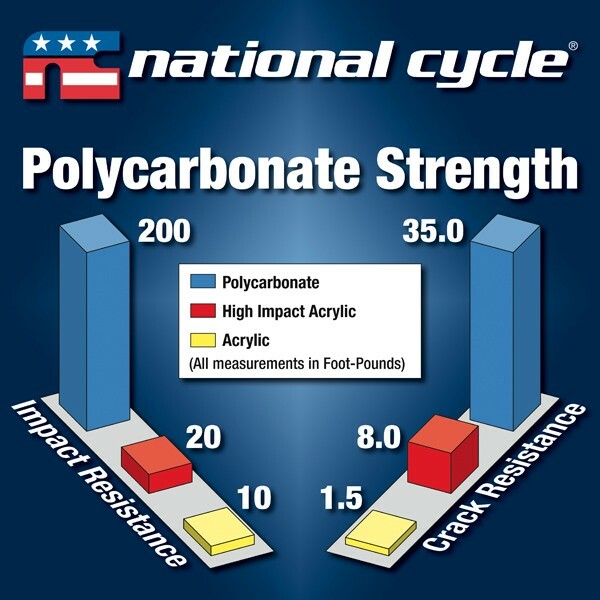 With the screen installed, the small brackets are concealed, giving a clean appearance to this three-piece design. 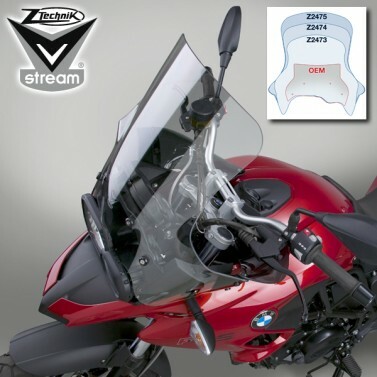 ZTechnik manufactures their own windscreens and mount hardware and the details show in the specially made fasteners that keep all plastic completely isolated from the motorcycle's body and paint work. 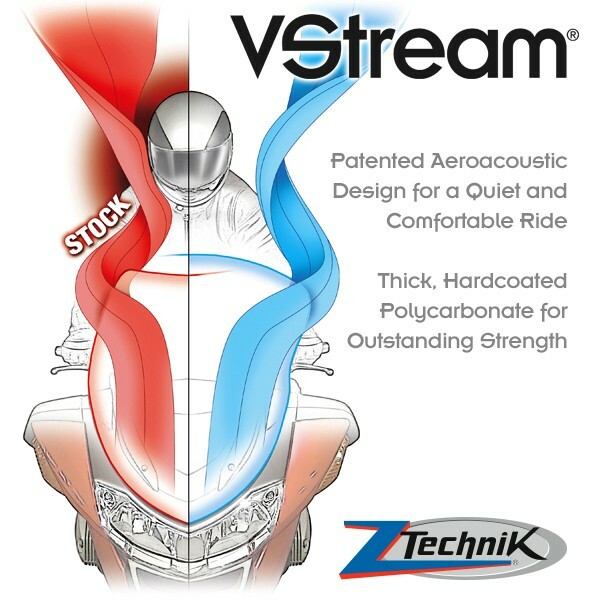 Airflow is controlled by the reverse curl at the top edge of the Deflectors, making them functional as wind protection as well as a strong mount system for ZTechnik's touring-sized windscreens. NOTE: OEM and aftermarket handguards may conflict with our VStream Windscreen when turning the forks lock-to-lock. 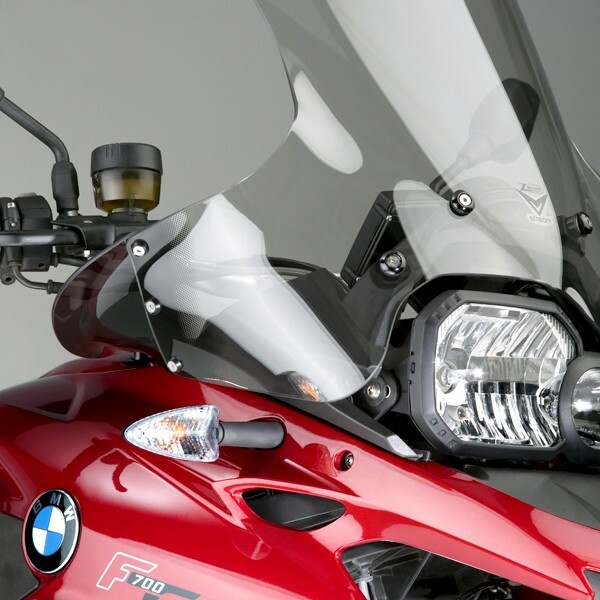 However, with a bar riser, bar-backs and/or adjusting the handlebar towards the rider within the clamp, you may be able to fit handguards with proper and safe clearance.